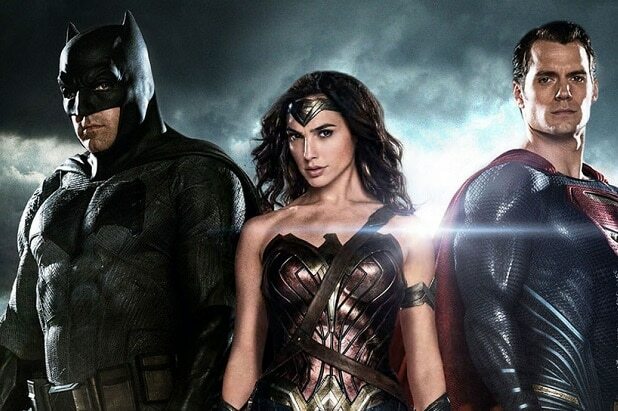 “Batman v Superman: Dawn of Justice” is leading Fandango’s ticket sales for the second week in a row, after debuting to $166 million last weekend. The Fanticipation movie-buzz indicator gives the superhero saga 91 points out of 100, and the ticket-selling platform is seeing repeat ticket purchases — 30 percent higher than any typical blockbuster. Also Read: 'Batman v Superman': How Much Will Box Office Drop in Second Weekend? Despite negative reviews from both critics and fans, “Batman v Superman,” starring Ben Affleck and Henry Cavill, broke several records during its debut. Analysts predicted a 60 percent to 65 percent drop-off for the film’s second weekend. The air fleet spent a mid-eight-figures to be the airline of choice in Gotham City, an individual familiar with the deal told TheWrap. The cost included fees to Warner Bros., production costs for featuring the plane in the movie, and media buys (including spots before the Super Bowl) to promote its airline and the film. The device is Bruce Wayne's personal phone. Not only does it get great exposure, but the phone plays an important role early on in the plot. The laptops are featured in several scenes on conference room tables in Lex Luthor's offices. In a formal partnership between the studio and the auto company, the Renegade is actually titled the "Dawn of Justice Edition." 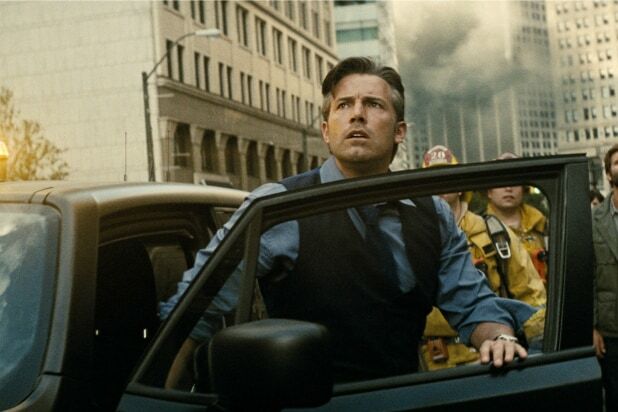 It has several beauty shots in the film, and the physical car carries the Batman insignia and Superman shield. The car ppears in an intense car-chase scene. In perhaps the most interesting placement, the Hershey Company's hard candy Jolly Ranchers have incredibly prominent placement in a scene in which Jesse Eisenberg's Lex Luthor attempts to intimidate a Holly Hunter's Sen. Finch. The scene even shouts out a popular Jolly Rancher flavor -- cherry. The high-brow wine is the poison of choice for Bruce Wayne and various ladies he entertains overnight. The legendary design house opened up its showroom to make custom looks for Gal Gadot's Diana Prince and Ben Affleck's Bruce Wayne. Gadot even sports one of the monogrammed duffel bags during a scene. The athletic wear company is emblazoned on basketballs used at LexCorp for staff needing a fitness break, in line with the office culture of Silicon Valley. Bruce Wayne rocks a super vintage Aston Martin (a brand that counts director Zach Snyder as a longtime fan).